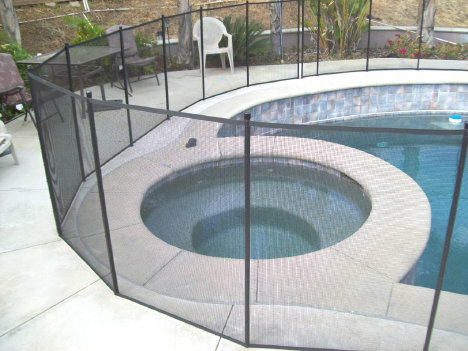 Viking Pool Fence. 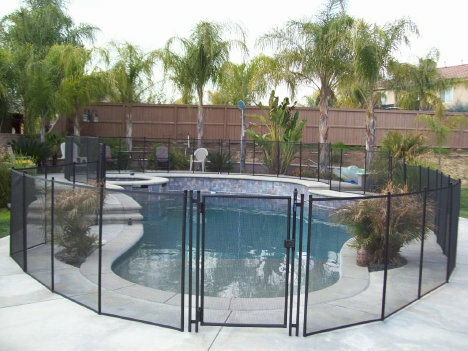 Call 760-598-7727. 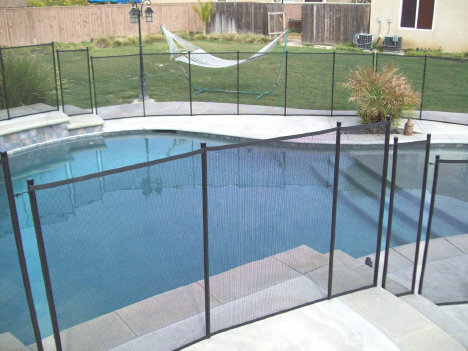 Viking Pool Fence has all the best components in the pool fence industry to help you keep your children safe. 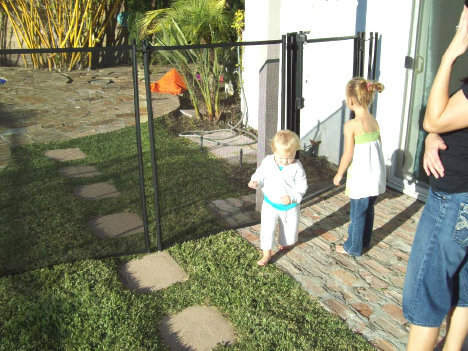 Viking Gates have a superior design, are self-closing, and feature a Magna-Latch. 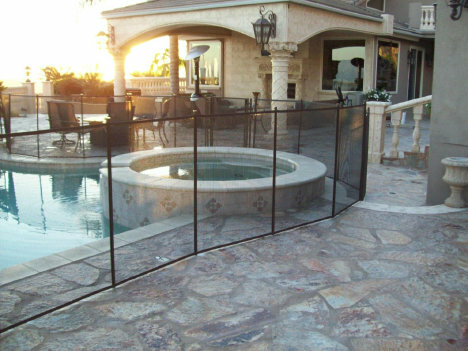 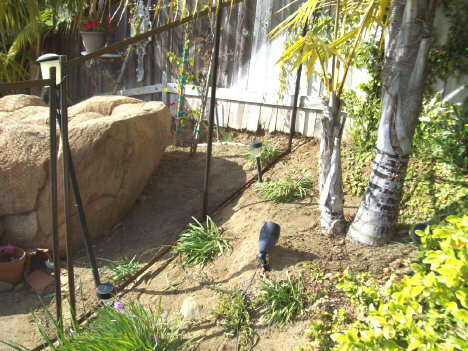 Viking Pool Fence can be installed in concrete, grass or dirt areas. 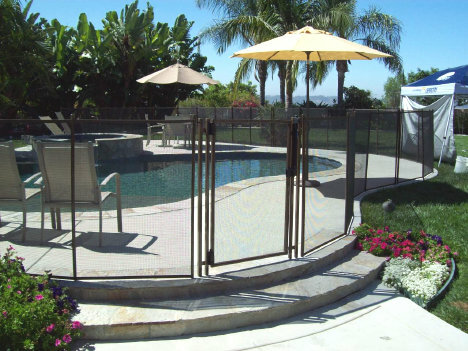 We make our fence custom fit each installation. 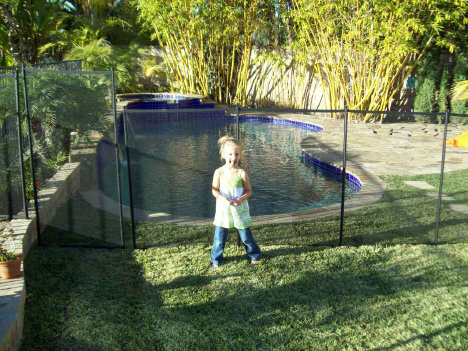 Child Safety is our number one goal. 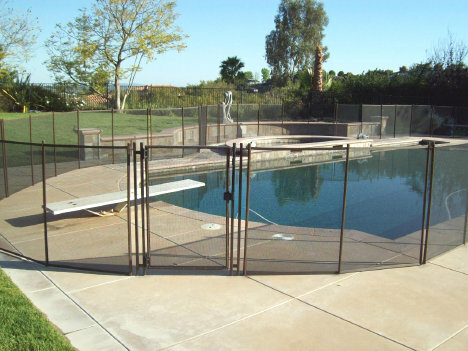 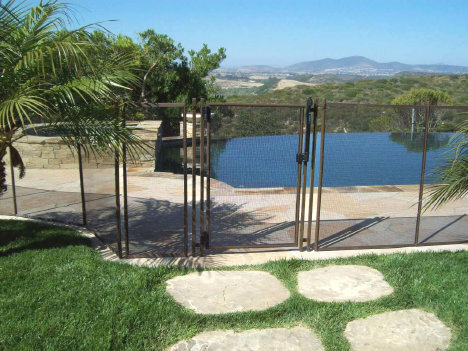 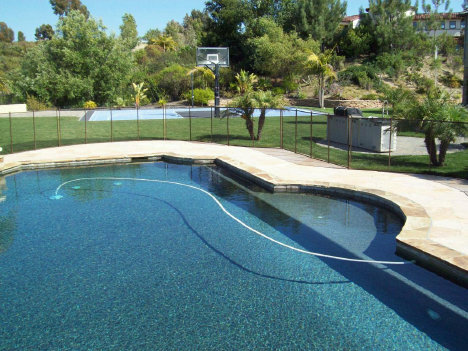 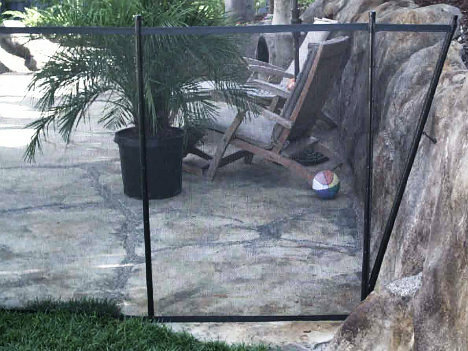 Our Large-Hole Specialty Mesh makes Viking Pool Fence the most transparent pool fence made. 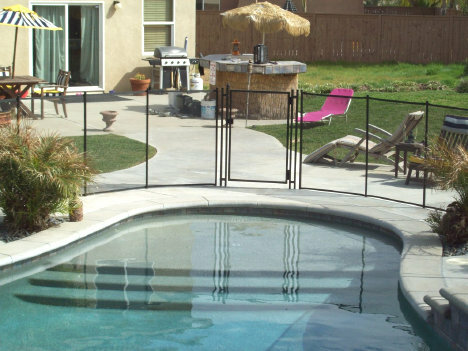 Our Unbreak-a-Pole is the strongest pole made and has the smallest drill hole.